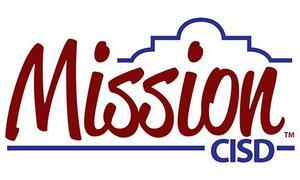 The start of the school day for all Mission CISD schools will be delayed by two hours, tomorrow, Wednesday, November 14, 2018. This is due to the current weather forecast trends. Jr. High – 10:00 a.m.
All staff should report to work at their regular schedule to welcome children that may need to be dropped off at regular time.